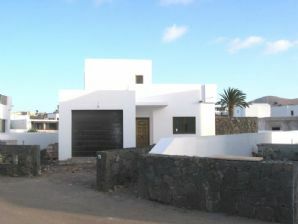 Brand new detached 3 bedroom villa with private pool and driveway. 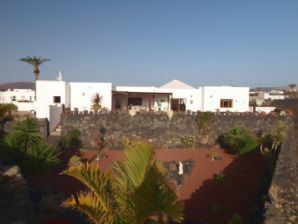 Nicely designed villa with good views. 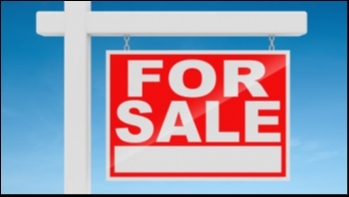 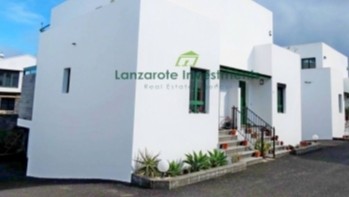 Located in the increasingly popular village of Yaiza. 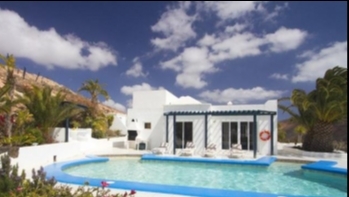 Large luxury villa with 3 bedrooms, 4 bathrooms, private pool and large garage. 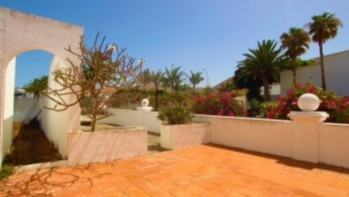 Stunning mountain views and quiet location in Yaiza village. 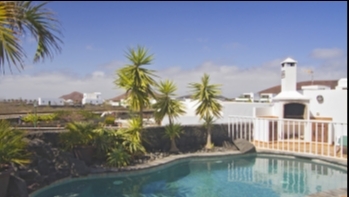 25 Years Established Freehold Bar and restaurant located in a prime position just off of the main beach in central Puerto del Carmen.